Do you struggle with fine hair that falls flat? 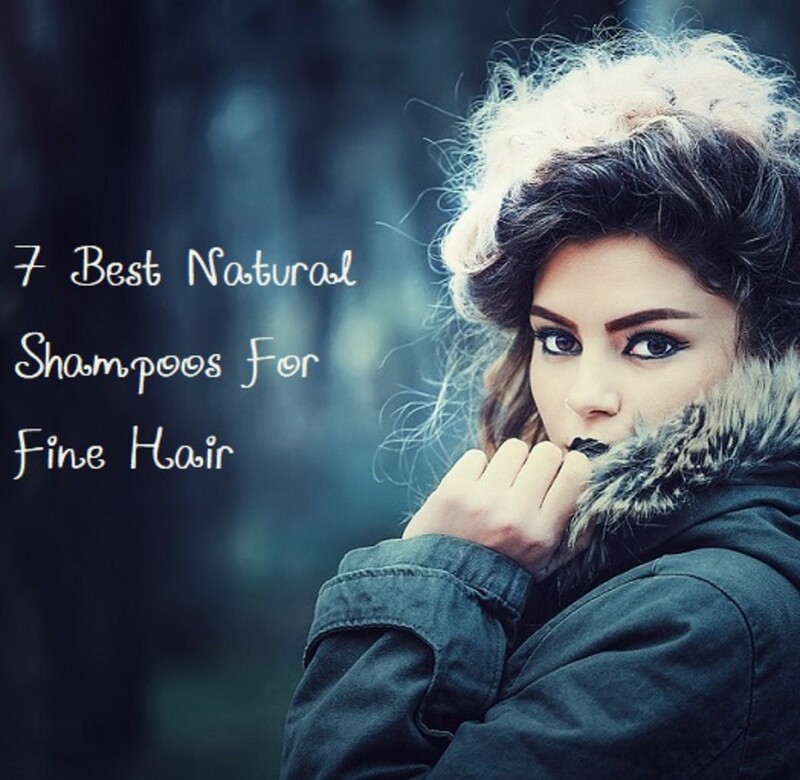 Scroll through this list of the seven best natural shampoos for fine hair. These products are rich in hair nourishing ingredients and boost volume without using harsh chemicals. 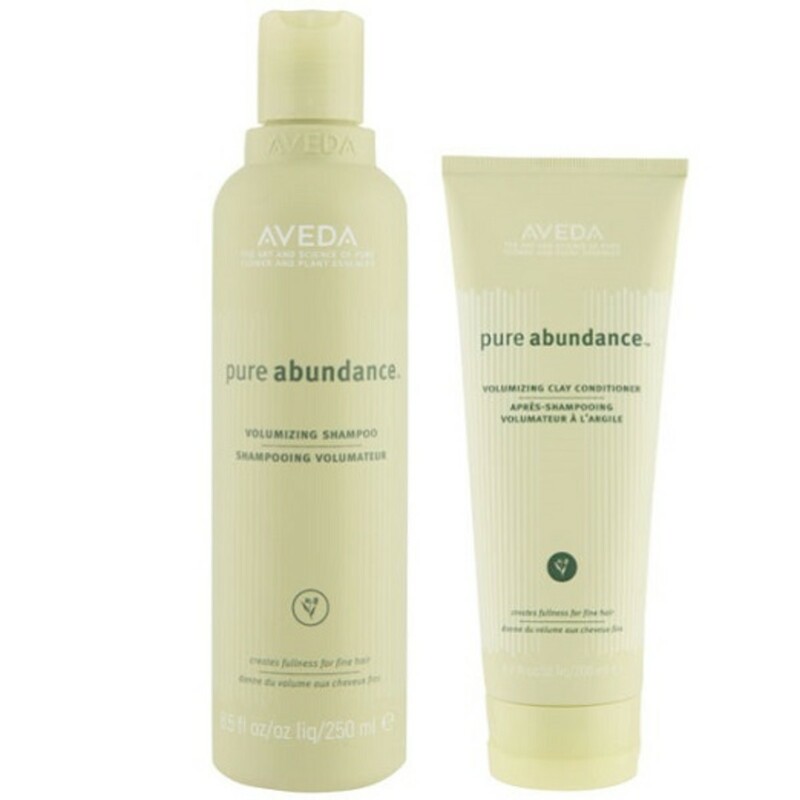 Aveda Pure Abundance Volumizing shampoo is a plant based formula which builds body and volume with natural bulking agents like Koalin Clay and acacia gum. Fine, limp hair instantly looks more alive and voluminous. Pure Abundance is a natural shampoo that deeply nourishes your hair and is free of many harsh chemicals mostly used in regular shampoos. Infused with pure flower and plant essences the scent of pure Abundance shampoo is invigorating and refreshing.It pairs well with Aveda Pure Abundance Clay conditioner. Together the shampoo and conditioner will give you 3x hair. Aveda products are not heavy, buttery or deeply moisturizing. If you are looking for something that will deeply condition and moisturize your hair and scalp, you should look somewhere else. Aveda Pure abundance line (shampoo, conditioner, tonic and hair spray) is suitable for those who are looking for a voluminous matte look. If you want a gorgeous bedhead look this shampoo will help you achieve. Pure Abundance is the correct name for this shampoo, so much hair! Free of sodium lauryl and laureth sulfate. Suitable shampoo for fine, limp hair. Gives fuller hair and prevents it from getting greasy. Cleanses well and rinses clean. It lathers fine unless your hair is full of product, in which case you might have to lather up twice. Silicones, which are the death of fine, soft hair are not present in this shampoo. Cleanses oily roots well and keeps them at bay. Very expensive. But a liter costs 20% less per ounce. The typical herbal Aveda scent. If you do not like the smell of Aveda’s products, better not choose this shampoo. Not suitable for daily use. It might dry out hair. Not suitable for dry damaged hair. You might get an allergic reaction. The shampoo is lightly harsh on color treated hair. Average price= $9 for 8 oz. This body building shampoo uses gentle botanical surfactants to thoroughly cleanse your scalp while adding nice body and volume to your hair. Jason thin to thick extra volume shampoo is very affordable and really fulfills the need of those who have fine, thin hair. It not only adds volume to your hair but it might also help with hair loss. That is because it works to make your scalp healthy. Jason Thin to Thick Extra Volume shampoo is also suitable for those who have weak hair that breaks easily. The formula contains hair strengthening Biotin and Panthenol which wrap around each individual strand and increase its elasticity and volume. Thus your hair becomes less prone to breakage and also looks fuller. Plant protein add luster and shine to hair. 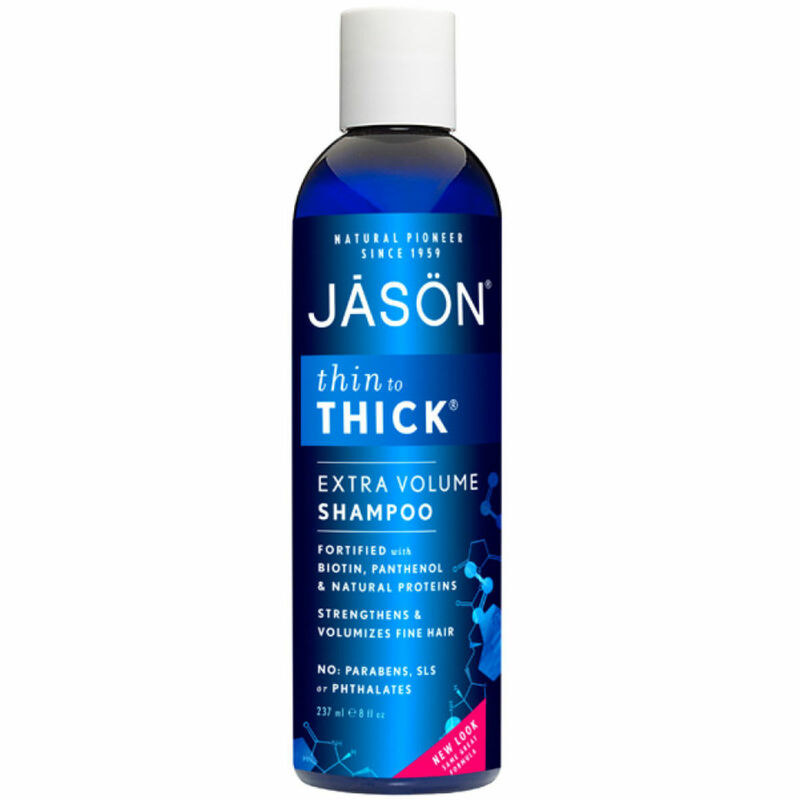 Jason thin to thick extra volume shampoo is an excellent product for fine/thinning hair. Fortified with Biotin, Panthenol & plant Proteins. Strengthens & Volumizes Fine Hair. The bottle is rather small. The matching conditioner works at volumizing hair but it’s very thick and the bottle material is also very thick, making it difficult to squeeze out the material. The cap on the shampoo bottle is not well designed either. Average Price= $42 for 9 oz. 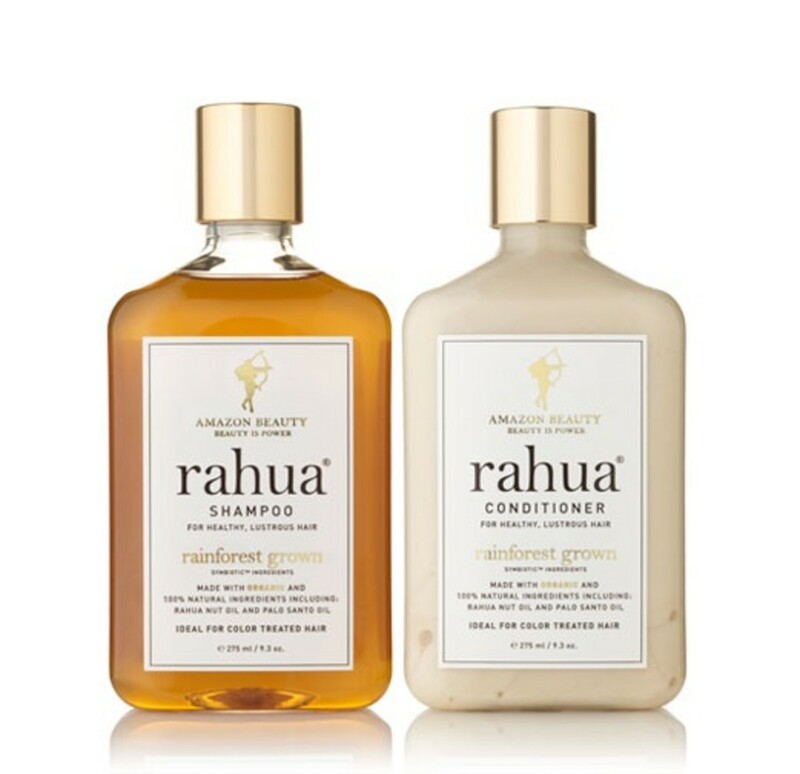 Rahua Voluminous shampoo is a high quality product that fulfills all the promises it makes. It delivers shine, volume, a pleasant relaxing scent and does not strip color and moisture from your hair. It’s an all-natural shampoo that is formulated with the most exclusive plant-derived ingredients sourced from the Amazon rainforest,Rahua voluminous shampoo gives great body, volume and shine to your hair. The effects persists even if you do not shampoo your hair every day. It does not contain synthetics, gluten or alcohol. It is a 100% natural, vegan, cruelty-free product. The shampoo has a luxurious golden jelly like appearance. Even though it’s a truly sulfate free shampoo you do not have to use a ton of it to lather it well. It clarifies your hair without drying it. The addition of eucalyptus and Lavender soothe the senses and make a simple activity like washing your hair a very calming and relaxing one. 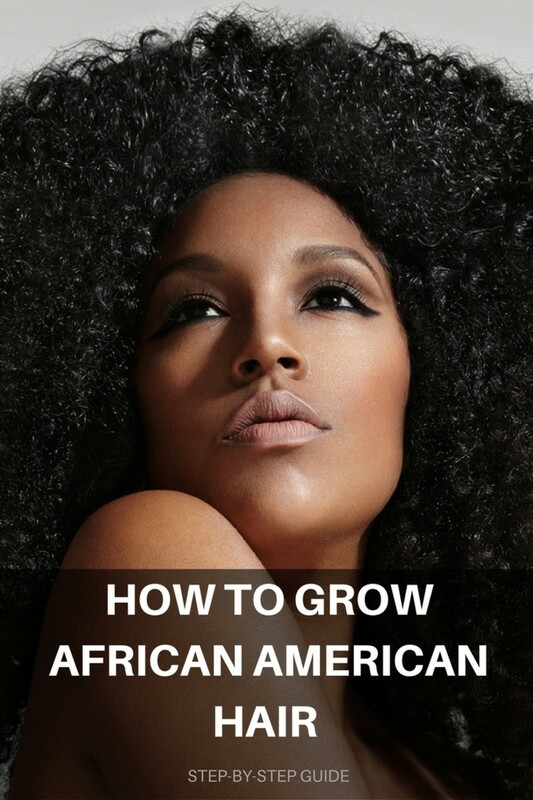 Reduces hair breakage and leaves hair shiny and thick. 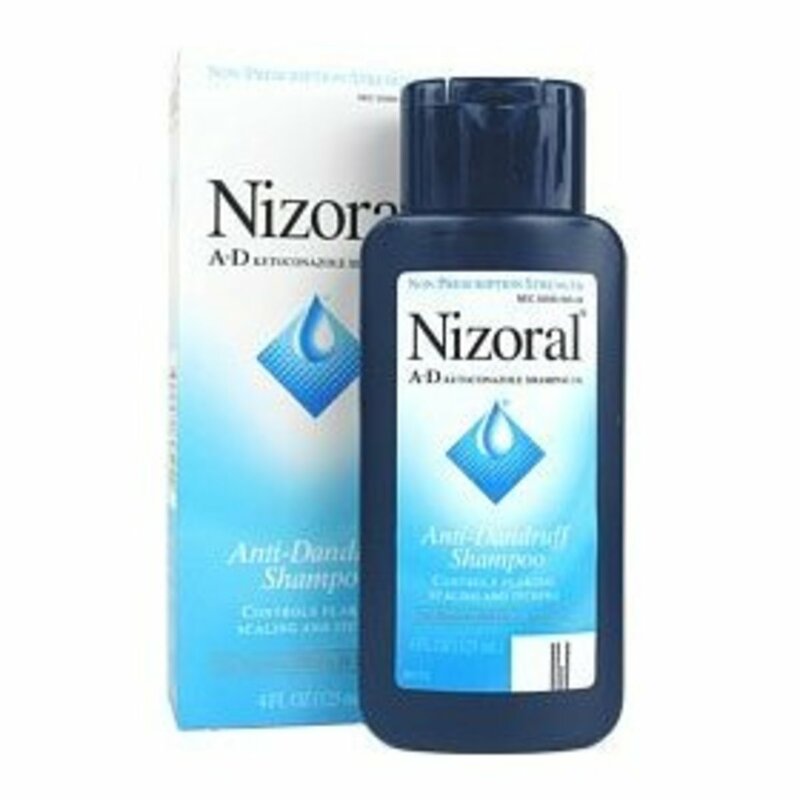 Leaves scalp and hair clean without causing dryness. It delivers volume, shine, and sleekness. The effects persist even if one doesn't use it every day. Lathers well and you don't need to use that much. Average Price= $10 for 8 oz. One of the few shampoos on the EWG’s website that does not cost an arm and a leg but still is low on the list of toxins. 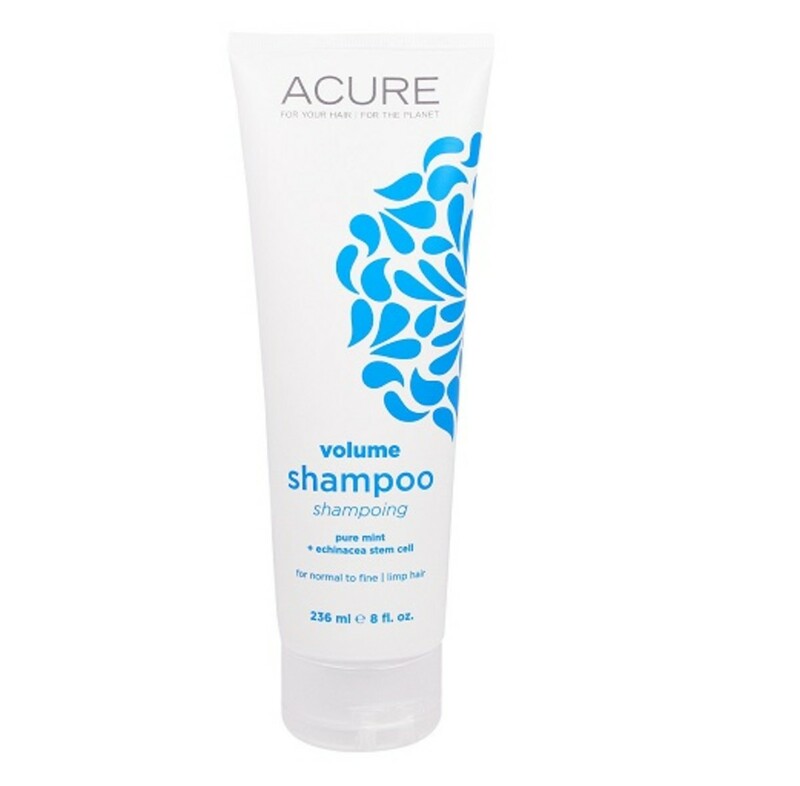 Acure Volume Shampoo Pure mint+ Echineacea stem cell is an all natural,sulfate free vegan shampoo.It’s not a very sudsy shampoo but it leaves hair clean. You do need to give it some "soak" time on your scalp. when you dry your hair you will notice clean hair with increased volume. Pure Mint + Echinacea Stem Cell shampoo is especially suitable for those who have sensitive scalp and develop allergies to chemicals used in regular shampoos. Not only it will remove itching and flaking from your scalp but it also adds volume and shine. Infused with Quinoa protein extract and organic argan oil, the shampoo provides lightweight moisture while Echinacea stem cells add volume to your hair. Even though its oil enriched, do not be hesitant to try it. It’s not heavy and does not weigh hair down. The peppermint in the shampoo makes the head feel cool and tingly. Washing your hair with shampoo is an invigorating experience .it’s a great way to start your day. Does not leave any build up or residue. The cap is difficult to open with wet hands. The shampoo has good volumizing effect, though on a bit drying side so the matching conditioner is a must. The tube is of cheap plastic which breaks and tears easily. So if you don't use it up fast enough eventually the tube would suddenly tear when you squeeze it. Does not lather much.so it might take 1 or 2 two washes for it to lather properly. 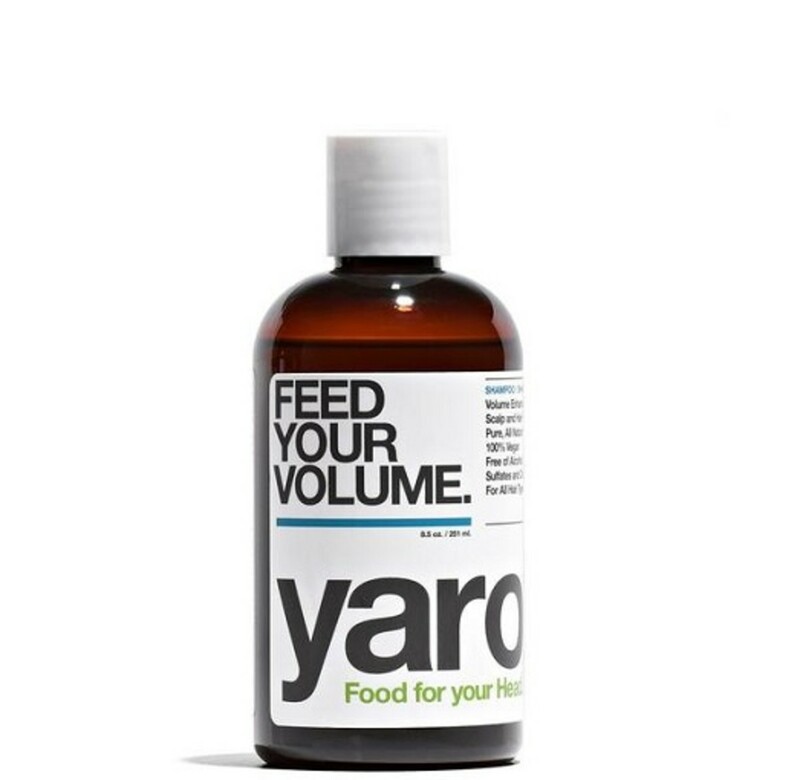 Yarok Feed your volume shampoo is a naturally foaming organic shampoo formulated with highest quality ingredients. The shampoo is vegan, cruelty free and alcohol free. Despite being a natural shampoo Yarok feed your volume shampoo lathers well. There are no sulfates or other harsh chemical cleansers.Instead the shampoo contains natural cleanser like lauryl glucoside or Decyl Glucoside combined with seaweed extract and coco protein to strengthen hair and prevent the loss of moisture. Added to the mix is an array of all natural herbs, vitamins, flowers, essential oils and minerals that visibly plump up normal to fine hair. The shampoo pairs well with Yarok Feed your Volume Conditioner. Adds shine to hair without making them greasy. Gives limp tresses volume and cleanliness. The shampoo is rich in natural ingredients and essential oils. The shampoo has very runny consistency. Not very moisturizing. If your hair is dry follow with a heavy conditioner. The shampoo might strip color. You need to give the shampoo some soak time(5-10 minutes) on your head. Average Price= $5 for 8 oz. A nice, affordable option for those who have flat, greasy hair. 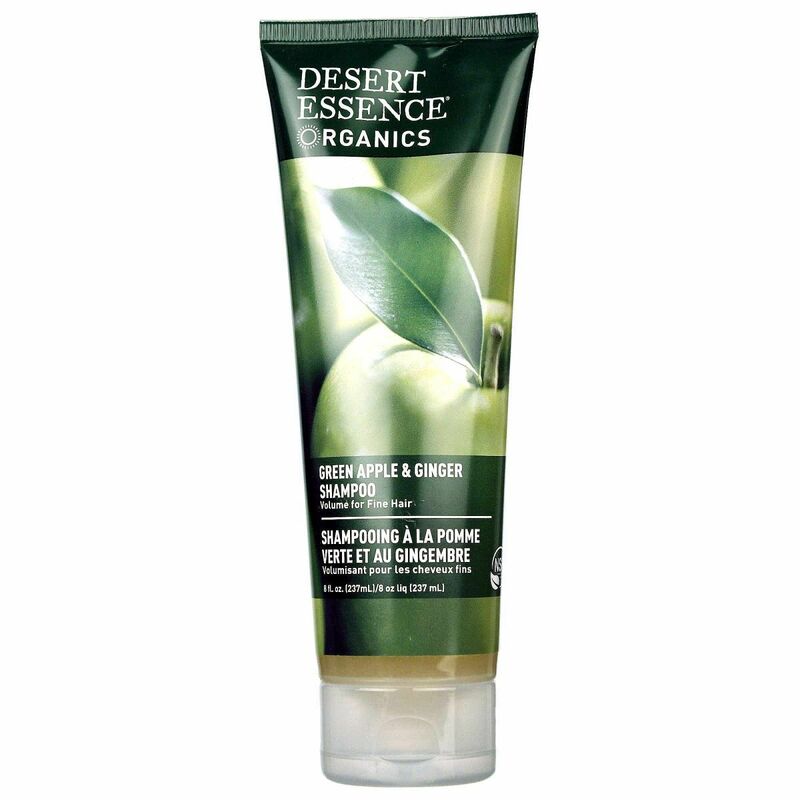 Desert Essence thickening Shampoo will remove product build up, grease and dirt from your hair without making it too dry or weighing it down. The shampoo effectively cleanses hair while giving volume and fullness to fine thin, hair. It contains organic Maca root which thickens the hair while organic apple adds volume and shine. Your hair becomes softer, shinier and more manageable. Comes in a Standard flip-top tube, which stands upright on end,Desert essence thickening shampoo is suitable for those who are looking for a product that cleanses well, adds volume and gives just enough amount of moisture that it does not weigh down the hair .Both the shampoo and conditioner are not heavy but hydrating enough. 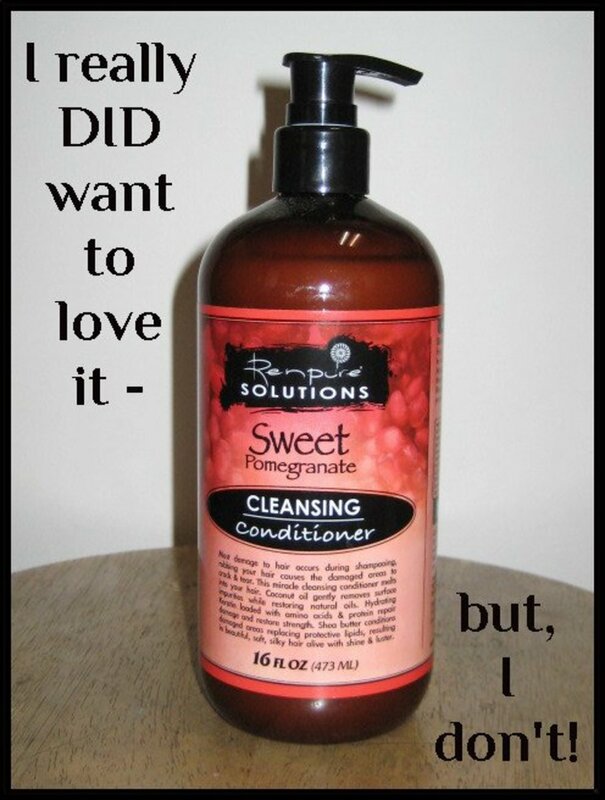 If you are person who prefers gluten free products, you may need a gluten free shampoo. If so, this one is excellent, especially if you would like more volume in your hair. Being that it is vegan and without a lot of the chemicals in your normal shampoos it might also help with itchy scalp. Removes build up from the roots and extends duration between washes. Give hair nice body and volume. No glycol and petroleum based ingredients. Strong scent of fermenting apples. 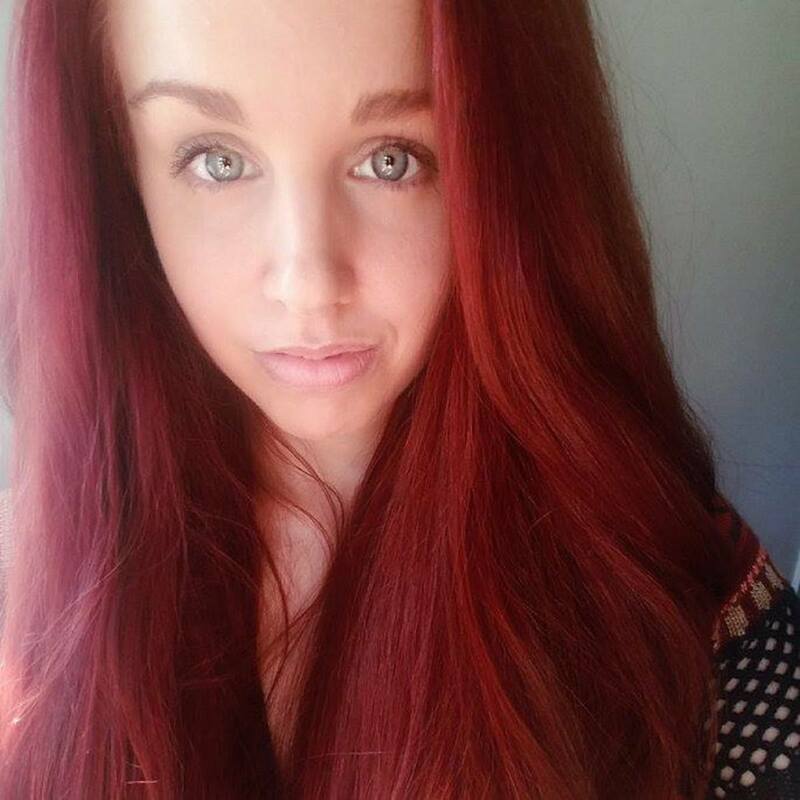 Can strip out color from hair. Suitable shampoo for oily thin hair but everyday use may dry out your hair. You might get an allergic reaction from the natural products used in the shampoo. Packaging is such that it’s difficult to squeeze out the shampoo. The matching conditioner is not very hydrating. Average Price= $10 for 8.5 oz. 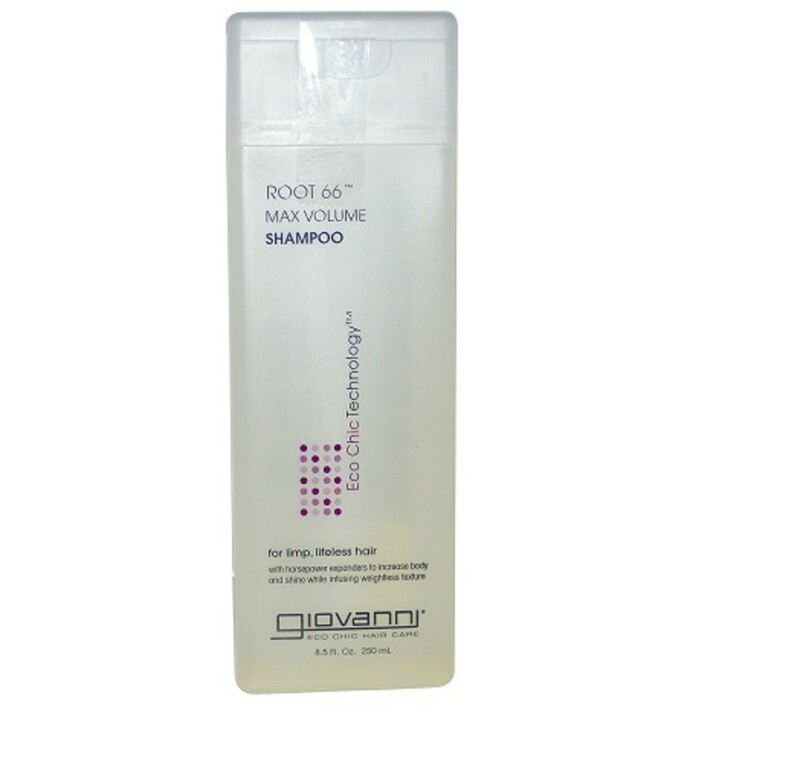 If most of the volumizing shampoos leave your fine hair dry,Giovanni root max can give it body and volume without drying it out. Lauryl and laureth sulfate free, the shampoo is very gentle to hair. It strengthens lifeless, thin fragile hair while cleaning it effectively. Thus it extends duration between washes and even on the second or third day your hair will still have body and shine. The reason Giovanni works so well to give volume and gorgeous hair is because it contains horsetail extract (Equisetum Arvense).This herb is rich in nutrients and along with silica it keeps hair strong and thick. Panthenol, Protein (Glycine Soja), Aloe Vera, Tocopherol (Vitamin E) and many other real fruit extracts are also mixed in to deeply nourish your hair and bring it back to life. Pair this shampoo with the Giovanni Root 66 Max Volume Conditioner to get beautiful hair with lots of body. Smells nice and fruity but not overpowering. Lathers well despite being SLS free. Cleanses nicely without stripping hair of moisture. Gives hair nice volume and body. Contains a lot of USDA certified organic ingredients. The bottle's opening is big, so you end up using a lot, especially if you squeeze the bottle when pouring it out. It's on the watery side and can be a bit of a pain to pour out because of the design of the lid. Contains a derivative of SLS. Thank you! very well written, honest review. A very thorough review and well appreciated!